We’re at under a week now until I take off for my Annual Tevis Adventure, so probably time for me to come up with something to say for my Annual Tevis Musings. I’m not sure what I can add that I haven’t covered in past years…search for the “Tevis” tag under categories on the right sidebar if you want to see all of the previous posts. Last year’s post with links to videos, information, and other resources. 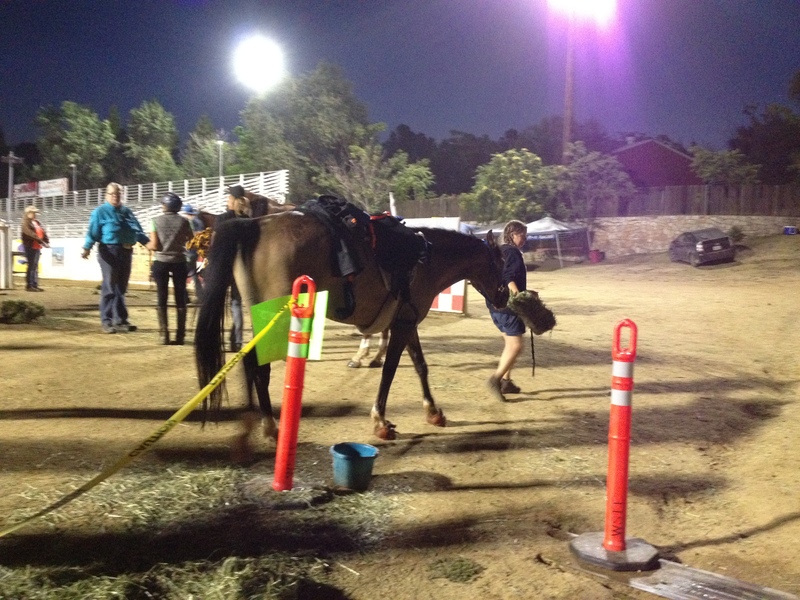 I’m crewing for Kaity again this year…she’s be riding her newer horse Ani, the one she took on last year‘s pre-rides. She is rider #85, which we have concluded is a Good Number. If you visit http://www.teviscup.org starting on Friday, 7/31, there will be a link to follow along with the webcast, with as-close-to-realtime-as-possible (wilderness areas, strictly radio communication, limited internet access points) updates, photos, rider statuses, pull lists, and more. Rider numbers have been posted, and as of 7/22, there were 205 sign-ups (limit is 210). While I’d love to do a repeat of last year’s Tour de Tevis Trails, this year won’t involve quite that much time away…but I’m still hoping to sneak at least one ride in to help dial-in boot fit (photos and online troubleshooting can do a lot, but sometimes, I just really like to get my hands on the horse/boots, especially for some of the more challenging ones…sometimes something can be hard to explain, but you can feel when you get the fit dialed in, and then subsequently be able to show someone what you’re talking about). 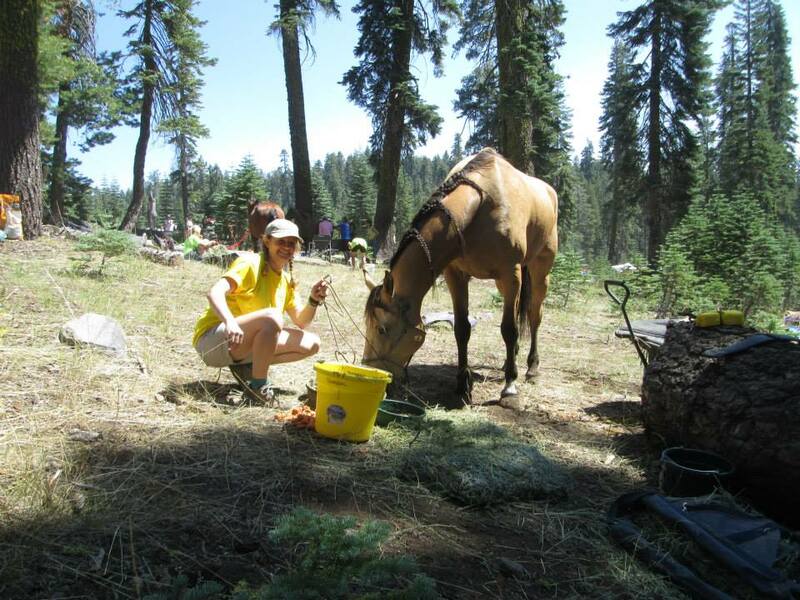 This’ll be year #7 for me to crew…at this point, I could almost hang out my “professional Tevis crew” shingle, eh?